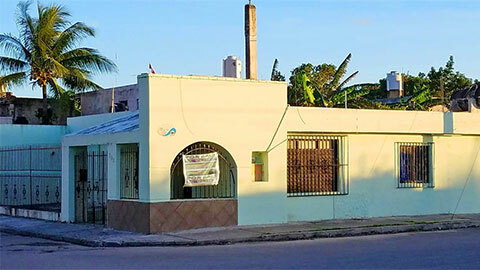 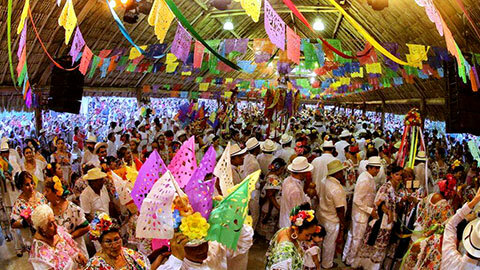 The folk of the small village of El Cedral in Cozumel are almost ready for their biggest party of the year, the Festival of El Cedral, which begins on Tuesday. 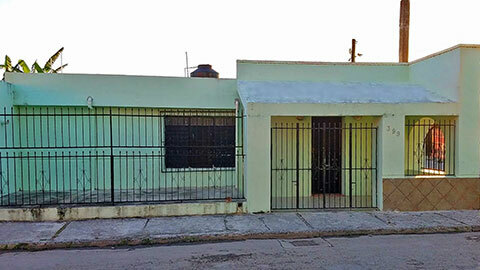 Bargain is the only word for this 2 bedroom house with heaps of investment potential, on the market for just $105,000. 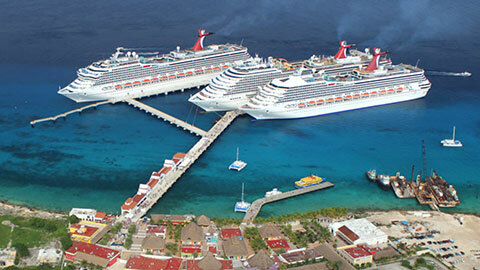 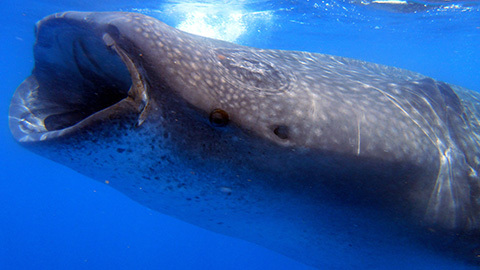 The biggest fish in the world will soon be arriving to the waters north of Cozumel. 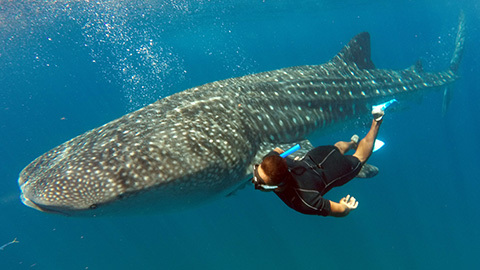 Create memories of a lifetime on our spectacular tour to swim with them. 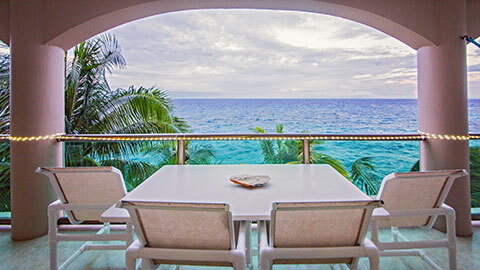 Smack bang on the oceanfront downtown, this luxury condo drinks in the most incredible views. 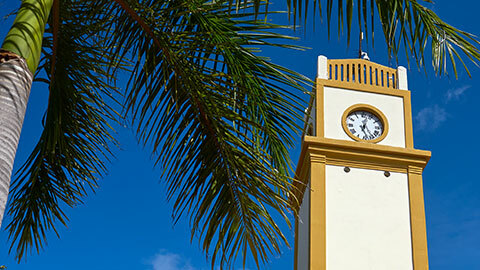 Clocks changed for summer time in the U.S. and Canada this month, but the time in Cozumel stays the same. 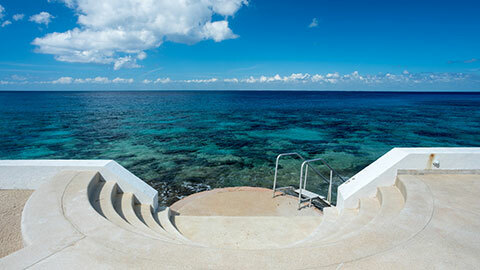 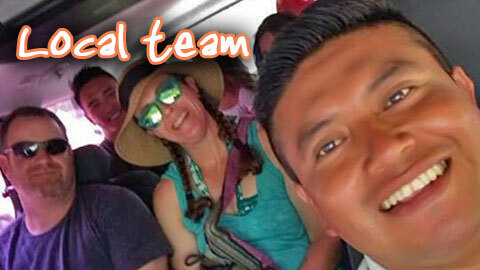 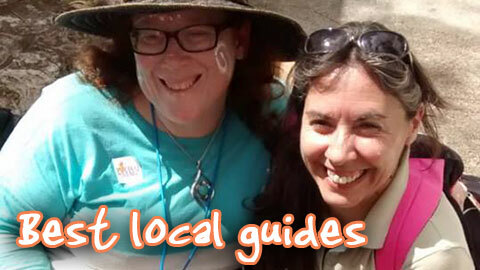 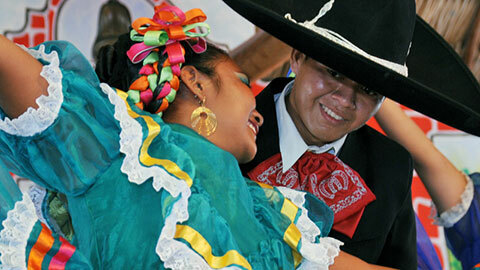 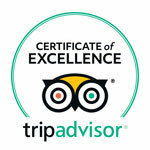 Take advantage of our local knowledge when you book your tours or activities in Cozumel. 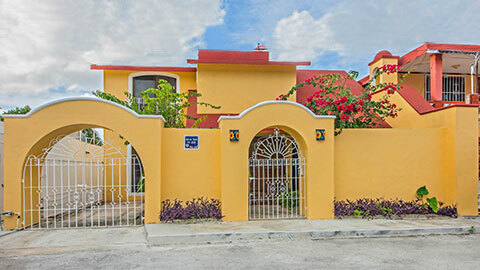 Realize your vacation home investment dream with this crazy offer of a house and connected apartment for just $220,000. 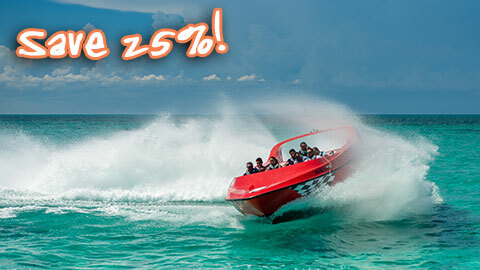 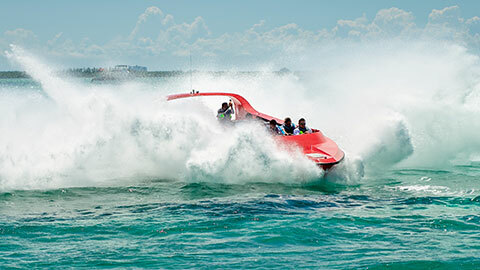 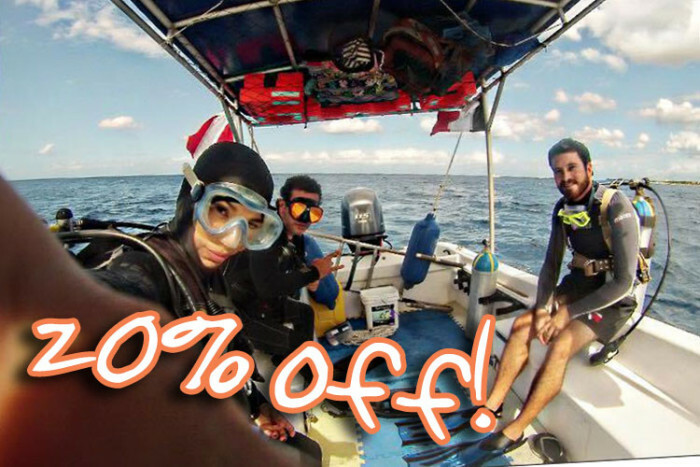 Splashes of water and adrenaline rushes are guaranteed on this crazy jet boat tour to an all-inclusive beach getaway, and now you save 25% too. 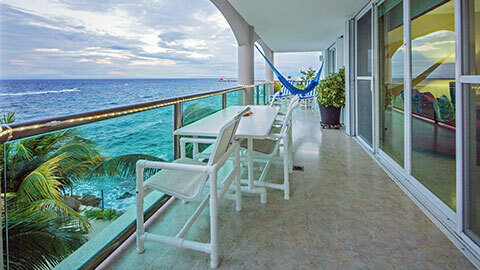 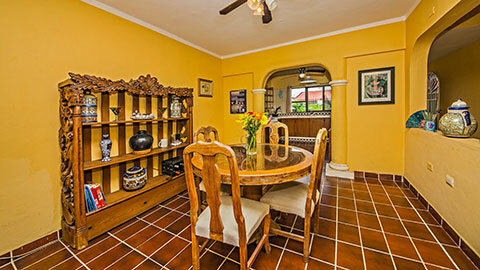 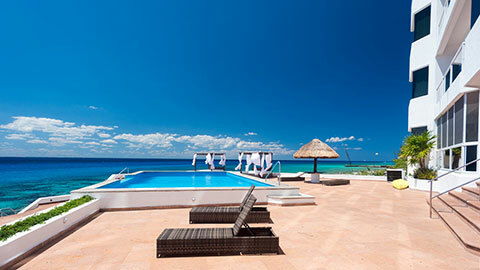 Pamper yourself by royal palms at this luxurious Cozumel condo, for sale on the island's north shore.